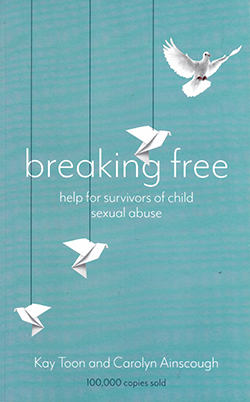 In its latest edition, this text is well known and a valuable source of help for those surviving child sexual abuse. Aimed at survivors the authors provide a wide scope of information including the impact of abuse, perpetrating behaviour, survival, tackling the problems, feelings and breaking free. Chapters are presented in an engaging and supportive way. In this respect it is informed by evidence and therapeutic practice – rightly so – making it a more supportive read. This latest edition brings the material up to date, referring to a range of sexually exploitative situations and how we can move toward preventing abuse. Chapters are interspersed with stories from survivors to illustrate the issues being discussed. As such, the book provides much support for understanding and dealing with the impacts of sexual abuse on both children and adults. While not focused on nursing, the content is immensely relevant to practitioners who work in the field of safeguarding or in supporting survivors of sexual abuse.